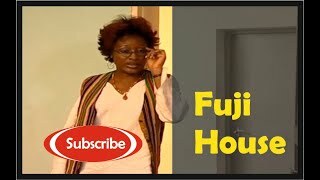 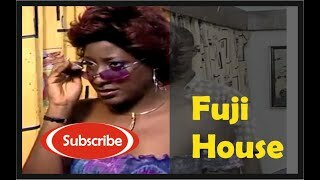 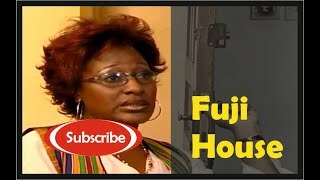 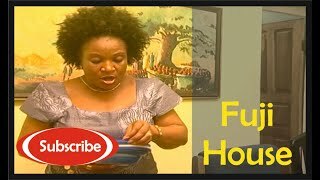 Fuji House of Commotion, an Amaka Igwe Production, is a popular Nollywood Sitcom in the 90s. 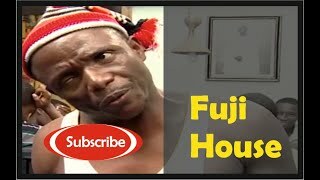 This episode is titled "Family Census" where Chief T. A Fuji (Kunle Bantefa), his three wives, contending prospects and several children create a cacophony of humor in one of Nigeria's best loved TV Series, now showing on Nigeria Movie Network. 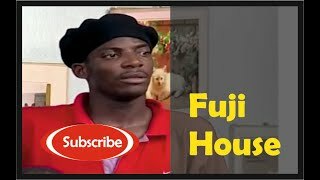 #FamilyCensus: The Nigerian sitcom also stars Jude Orhorha and John Njamah.